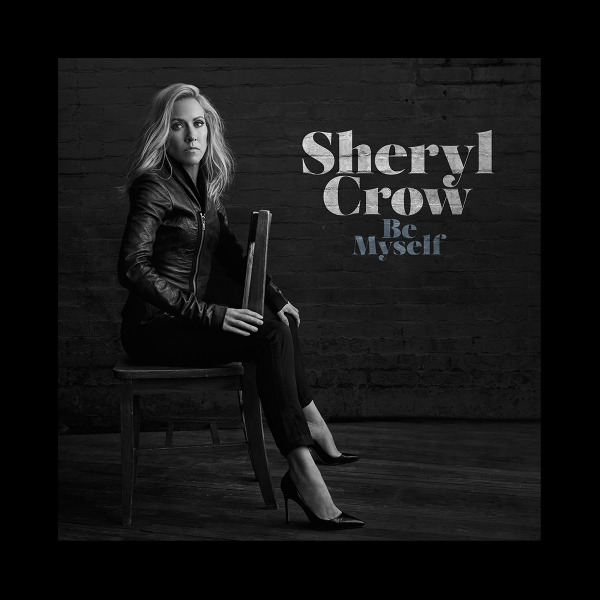 It has been four years since the release of Sheryl Crow's last album (and first foray into country music) and it seems like a lot has changed in that time. Be Myself's April 21st release highlights a stark removal from the country music she delivered so well throughout her previous release and has been described by Sheryl herself as a return to the sound of her nineties work. I welcomed and embraced Sheryl's country album and whilst I can't truthfully say that I have followed Sheryl's earliest releases, I have enjoyed some of her soft rock/pop influenced tracks such as Everyday Is A Winding Road, All I Wanna Do and even her cover of Sweet Child o' Mine. This newest release is, however, a poor imitation of that sound and frankly leaves me feeling deeply disappointed at what has been crafted by an artist who could have done a lot better. Wanting to give the album the benefit of the doubt and intrigued by the generally positive reviews I have listened various times to see if I find myself drawn in but unfortunately the case remains that this is an awkward, uncomfortable album that does absolutely nothing to showcase Sheryl in a positive light. Love Will Save The Day's morose styling for instance unfortunately quickly leaves you itching to skip a track that is ironically one of the longest on the album. Sheryl's distinctive tone doesn't lend itself to this style and even the introduction of the drums in the chorus does little to inject a pacier, more compelling dynamic to the track. Nowhere is this awkwardness more evident than in album closer Woo Woo. The track opens with a catchy soft rock influenced melody but what quickly becomes apparent is the lyrics are ungainly and just make you feel incredibly uncomfortable - an unfortunate choice of track as, due to it's position as album closer it means listeners will step away from the album on a sour note. Whilst there are no major issues with the overall production and melody of the track, the repetitive 'hook' nature of it did become a little grating after a while. I did unfortunately ultimately find myself questioning why it was decided to include a track like Woo Woo in this album - especially considering the lyrical strength of some of Sheryl's past releases - a disappointingly poor decision. 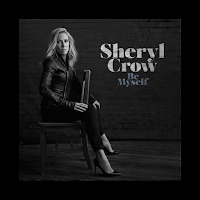 Whilst some fans of Sheryl's may welcome this album and the overall return to a more soft rock orientated sound I'm disappointed to have to say that I wish her the best for this and future releases but will be unlikely to buy future albums from her if they continue down this vein. Labels: Sheryl Crow "Be Myself"